Profile: BiblioTech is the first and only bookless, all-digital public library in the U.S. The library lends e-readers and digital content rather than physical media, and offers a Cloud Reader application for use on personal devices. Content is available from more than 30 online databases, 10,000 books and other educational resources. The library's advanced technology also allows it to host a newsletter, a blog, story time, and a virtual book club with community chat. 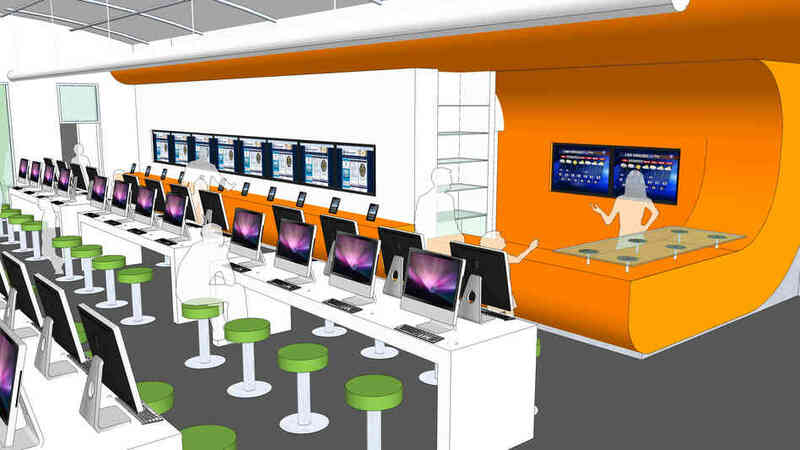 For use on-site, BiblioTech has 48 iMacs, 12 iPads, Xbox 360s and Surface tablets with interactive educational games. Located on San Antonio's South Side, BiblioTech served 100,000 visitors and 19,000 patrons in its first year.